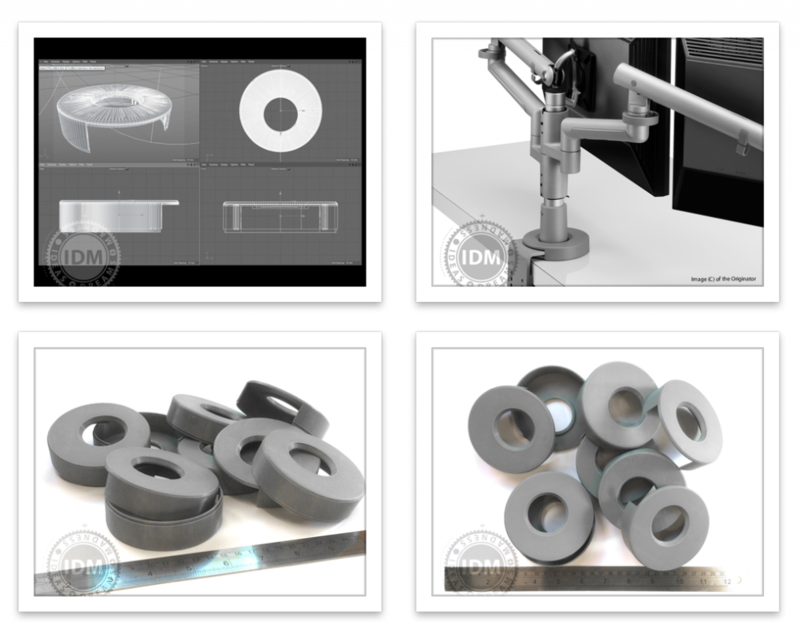 IDM can make your Concept from Start to Finish. Send us your design, sketch or 3D files for a quotation on how we can CAD model, print or fabricate it for you. All products are delivered by Royal Mail UK and are insured, tracked and signed for. You may have a idea or description, a set of sketches, reference photos or an existing item that is ready for modification or improvement. Maybe you need a product reproduced because it is no longer available or economic. We will take those ideas and supply a brief; a plan on how we see the development of your needs from that point to the final product. We’ have been involved in industrial product design, engineering and prototyping for 30 years so we are ready to guide and support you through the process. We pre-visualize ideas using computer modelling to test the Look, Size, Volume and Construction aspects of the product, thereby virtually building it, measuring, testing assembly, parts alignment, movement and connectivity. This includes aesthetic aspects of colour, finish and texture. If the product is for mass manufacture, we create technical documents, manuals and instructions in-house as well as provide the Branding and Graphic Design. Our software slices, dices and lays out your product to ensure economies of time, weight, strength and durability using the right materials. Models, Prototypes and Props can be made from many materials using many processes. From 3D Print to more traditional Metal, Wood or even Rubber and Fabrics, our technicians and ‘makers’ make everything in our workshops. 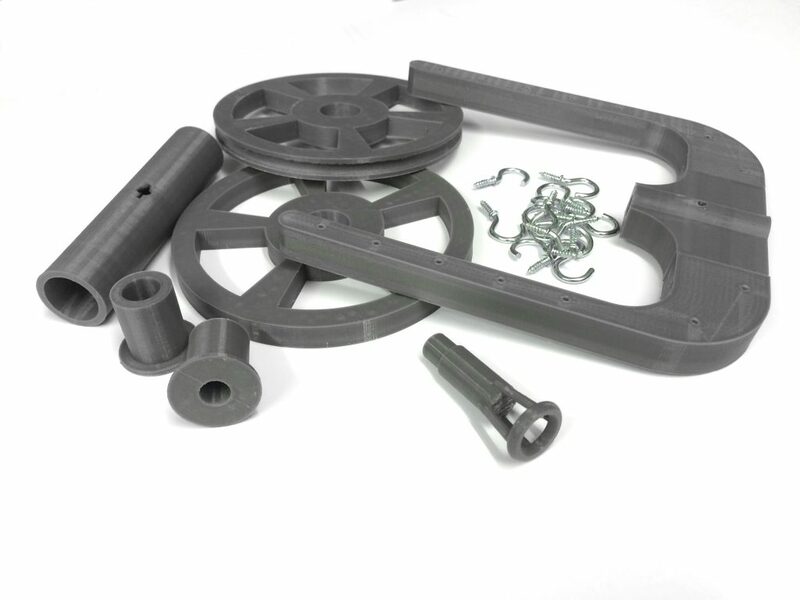 Our 3D Print Factory produces prototypes, batch runs or one-off 3D Prints. We have Facilities in for 3D Printing in Leeds, 3D printing in London and 3D Printing in Glasgow. We offer a 3D Print Service, built upon our experience in creating 3D Files ready for 3D Printing in PLA as KITs or Whole parts. Simply send us your files or visuals and we can prepare a proposal to take your ideas to production. Hello I would like to try your service out. I been looking for a 3d printing service that are base in the United Kingdom. I am a bit of a hobbyist and I am just getting into 3d printing and been looking for a place to get my design printed. I am working on a cosplay gun and I have the handle for it done. I have the handle in two stl files and I wanted them printed. I want the prop gun handle printed in fall size and 50% reduce size. Could you please tell me how much something like that would cost. If you can give me email address I can send you the two stl file for you to look at.